ARIMO — Carter Thornton had a feeling at the end of her visit to Walla Walla Community College. 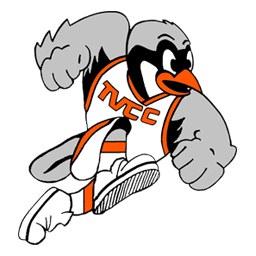 The Marsh Valley senior went to the school in Walla Walla, Washington, earlier this month and decided to make the community college her home. After spending time with the softball team and coach Logan Parker, Thornton pledged her loyalty to the school. 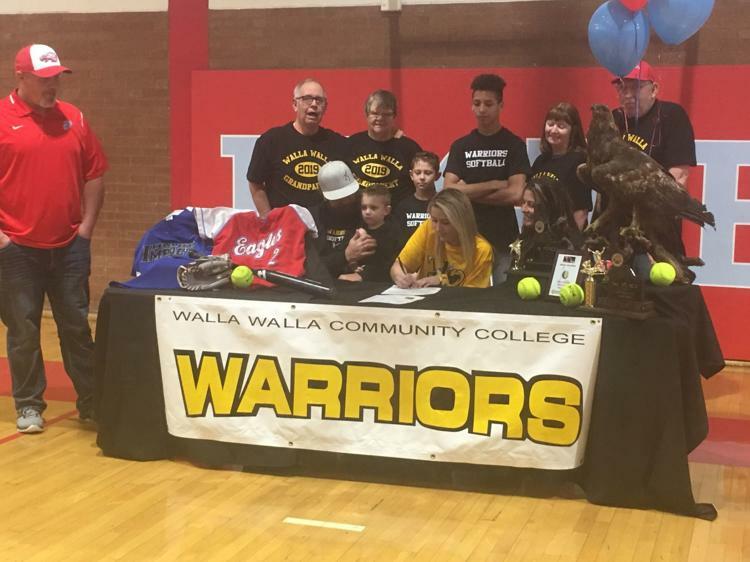 On Thursday at Marsh Valley High, Thornton made her decision official by signing her National Letter of Intent to continue her softball career at Walla Walla Community College. 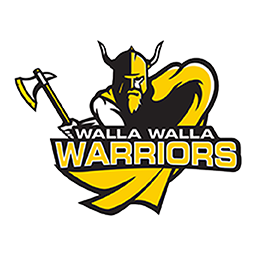 The senior pitcher visited four other schools, including Treasure Valley Community College and Utah State University Eastern, but chose Walla Walla over the others because of the atmosphere. Thornton said she expects to be a pitcher for coach Parker and the Warriors. Last season, Thornton compiled a 13-3 record and a 3.48 ERA, helping the Eagles reach the 3A state tournament. She pitched in 18 of 19 games, compiling 130 strikeouts and 16 walks in 110 1/3 innings. Thornton also did damage at the plate last season, notching a .475 batting average with 31 RBIs and a team-leading seven home runs. Thornton’s strong hitting skills were also on display in her junior season, when she had a .487 batting average, 23 hits, and 38 RBIs. She also pitched 19 games, tallying 101 2/3 innings, 107 strikeouts, and a 4.75 ERA. Thornton also made a statement as a freshman, hitting .493 with three home runs and 24 RBIs. When she was 12 years old, Thornton began taking pitching lessons from Highland softball coach Tisha Coverdell. The coach worked with Thornton, helping her develop the diverse array of pitches she brings to the rubber now. Thornton takes all that hard work into her senior season, her final campaign before heading to Walla Walla.